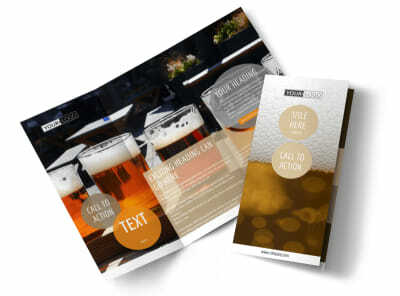 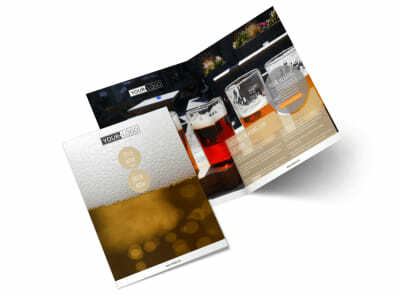 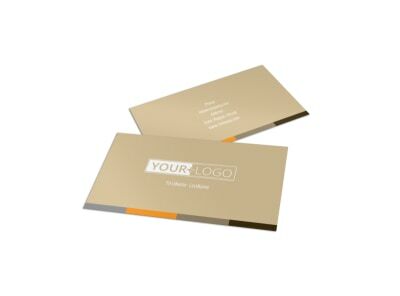 Customize our Downtown Brewery Postcard Template and more! 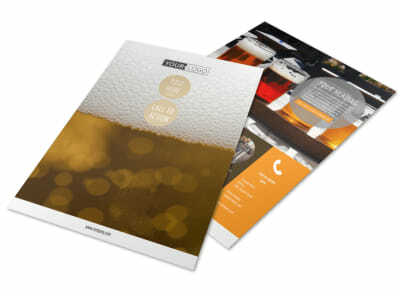 Invite the public to come down and chug-a-lug along with you with downtown brewery postcards sent to every mailbox. 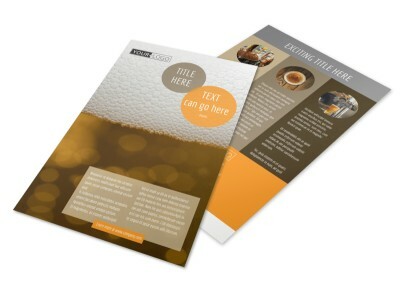 Begin the design process with just a click of your mouse, and select elements you like from photos, graphics, and artwork to custom text, shapes, and colors. 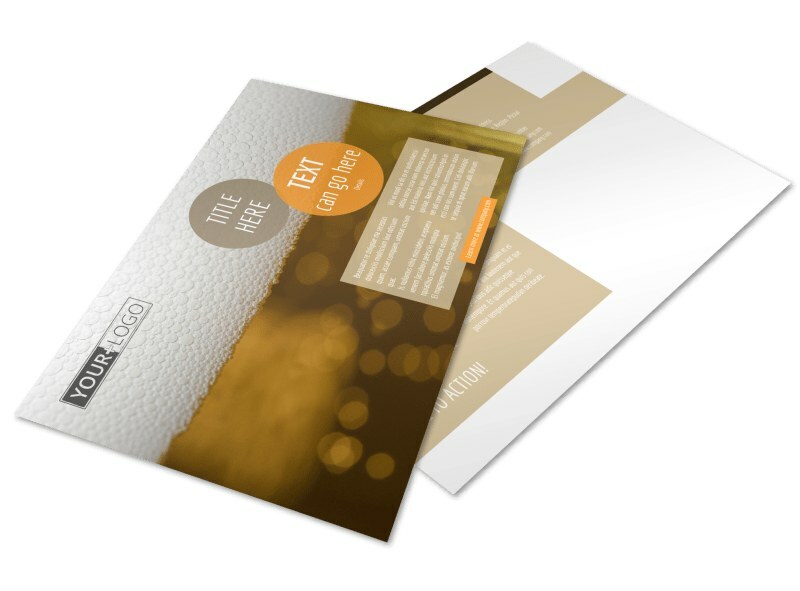 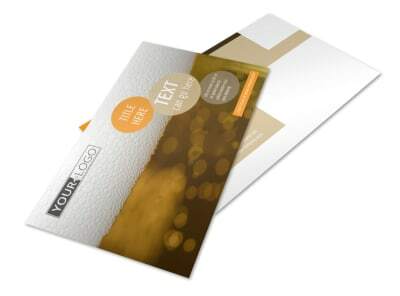 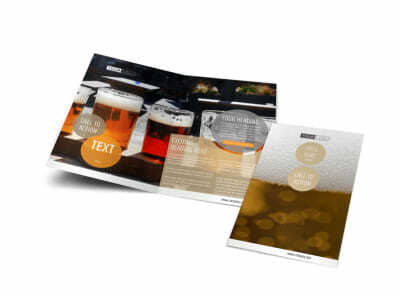 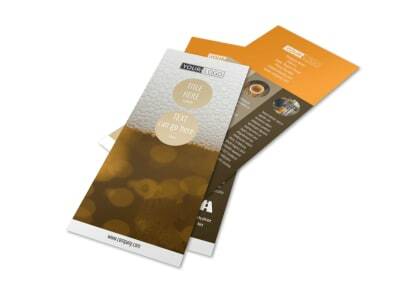 Use your postcards to send out a special offer or introduce anew beer on tap, and then print your postcards from any printer for instant access.